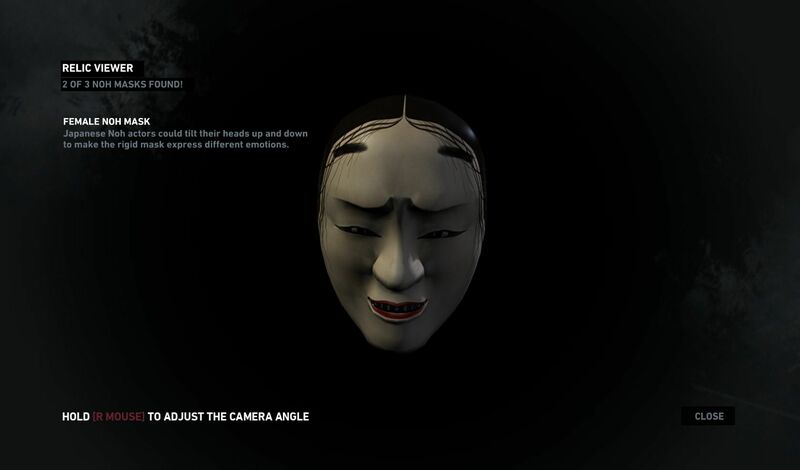 I have shown in other posts how images and suggestions from Noh theatre populate a number of videogames. While Japanese-made videogames such as Tekken or Sengoku Taisen (I doubt this one has even been translated in other languages) contain elements of traditional culture, and Noh is one of them, it is more difficult to find Noh in American productions. Here is an exception! 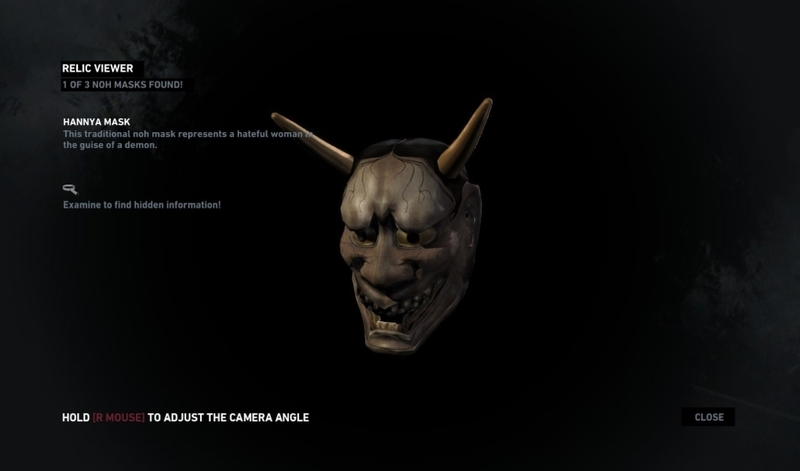 Tomb Raider 2013 features three Noh masks as hidden collectible items! 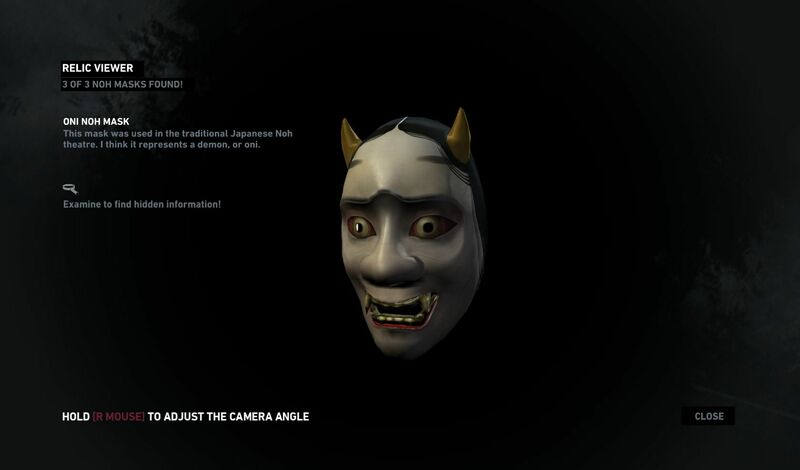 I wonder whether the presence of Noh in videogames will spark interest for Noh in the players! Obviously the names are messed up, but the 3D graphic rendering looks good! The actual names would be namanari (used in some versions of the play Sesshōseki) masugami (for roles of possessed women, as in Makiginu) and something that looks like a ja (an extreme version of a hannya mask, used in a variation of the play Dōjōji).